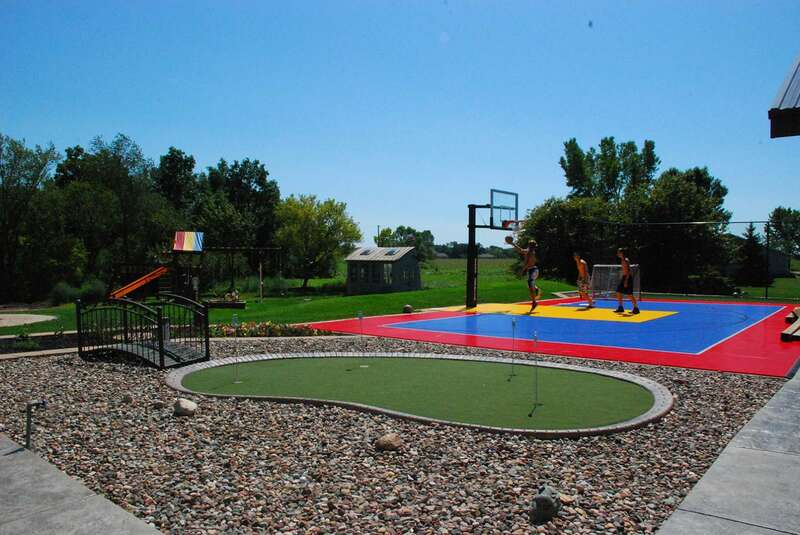 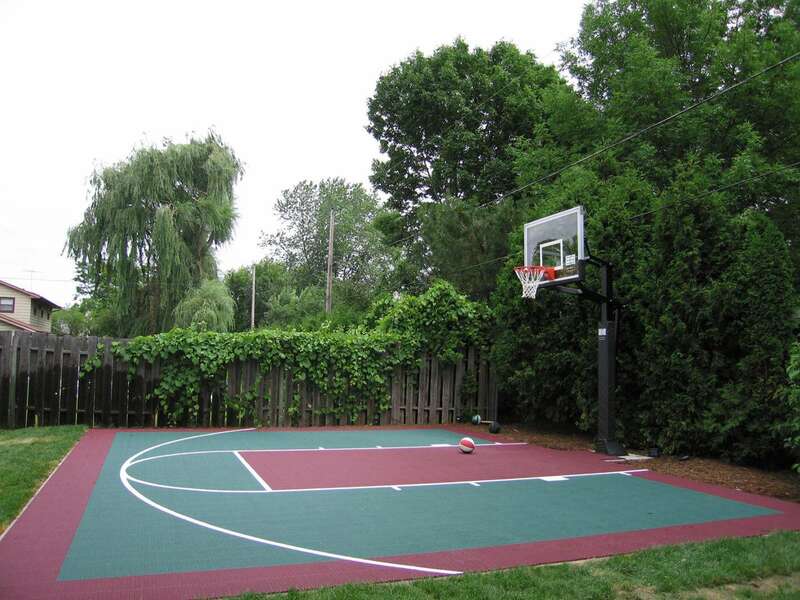 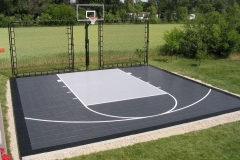 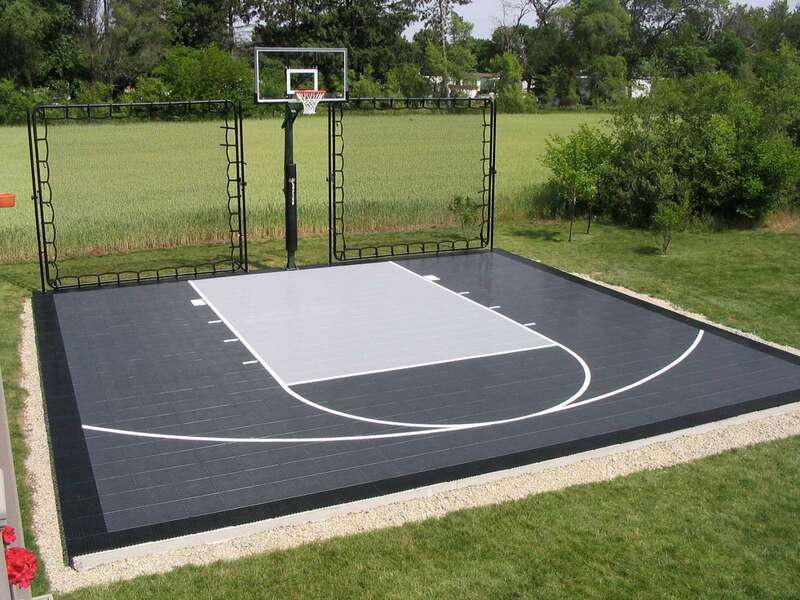 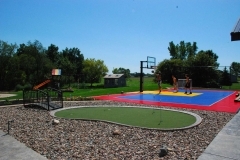 Vande Hey Company has been in the industry of installing game courts for over 20 years. 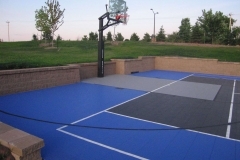 We have installed a magnitude of athletic surfaces, which means that our experts can reliably suggest the options that will best meet your needs. 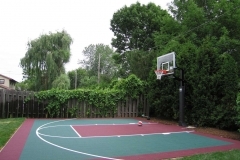 Our design team is able to incorporate your game court to streamline with your new or existing landscape. 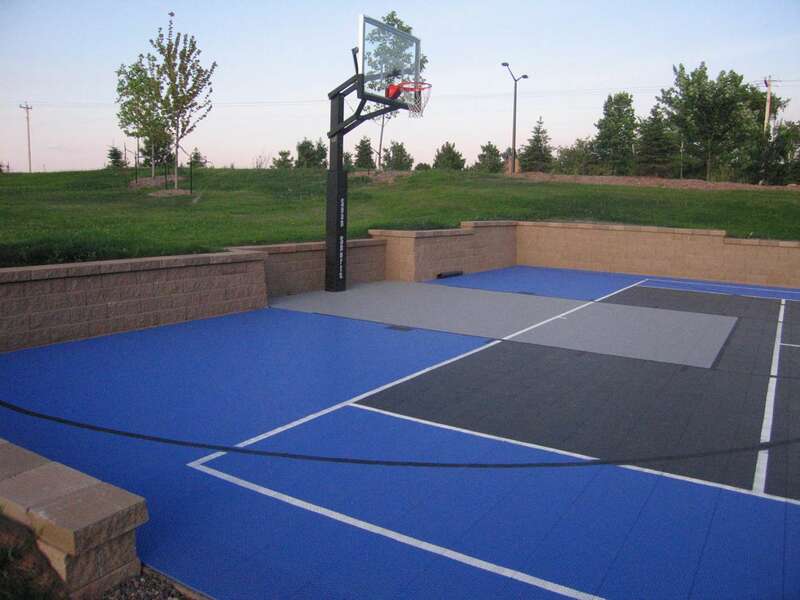 A home game court – like tennis, basketball, inline hockey, volleyball, and shuffleboard – makes it convenient to practice, refine your game, or stay in shape on proper athletic surfaces.